It was Forest's eighth game without a win in all competitions. A statement from Forest read: "The club has made the decision following a series of disappointing results this season and given the current position in the league table. "The search for a replacement manager will now begin. In the meantime, Gary Brazil will be handling first-team affairs. 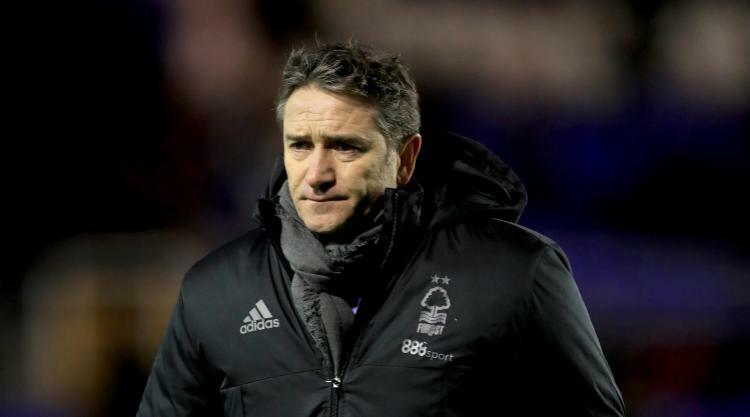 "Nottingham Forest would like to place on record its thanks to Philippe for his time working with the players and the staff and wish him the best for the future." Al Hasawi said the deal, which had been expected to be finalised this week, was "not in the interests of the long-term future of our club". In a statement, Al Hasawi said: "It is with great regret and disappointment that the club announces that, despite much speculation in the media, all negotiations in regard to a partial sale of the club to US owners have come to an end. "The role of the head coach or manager is always in danger. It is part of my job," he said. "I have told the owners that the most important thing is the team and the club, not my position. "I am not selfish, I am always focused on the team and the club which is under my control."